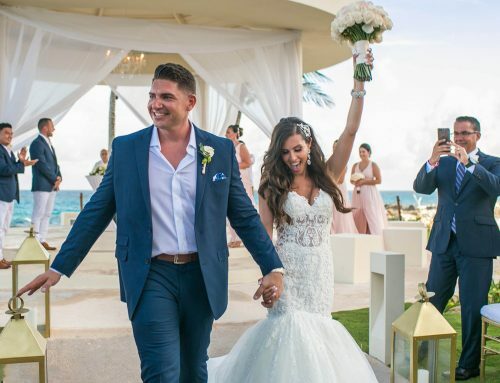 Generations Riviera Maya | Wedding Destination | Andrew and Fatima An Amazing Wedding at Generations Riviera Maya by MyLovefilms and ISidro Corona Photographer. 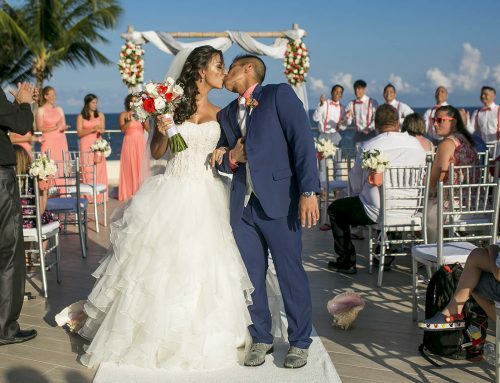 Genarations Riviera maya is a beautiful Venue to Get Married! Generations Riviera Maya by Karisma is Mexico´s premier all Suites, all Butlers, all Gourmet, beachfront resort where couples, wedding parties and families savor a Gourmet Inclusive® experience, a vacation that fosters togetherness. This 160-suite hotel stretches along a secluded beach, providing indulgences from gourmet cuisine, to swim-up suites with complete butler service. Families can relax knowing that their little ones are in the hands of our certified team of professional nannies. Guests are invited to customize their GI experience by completing a pre-arrival form online.